Analysis: Relatively inexperienced, Goodson played basketball at Gonzaga before transferring to Baylor. At 5’11”, 194, Goodson has good size, but he also has durability concerns, missing most of both the 2011 and 2012 seasons with various injuries. When he was healthy last year, he was play maker for the Bears, Intercepting 3 passes and defending 13 more. He also has experience as a kick returner. 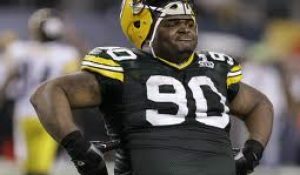 How does he fit with the Packers? Goodson will slide into the cornerback group and is a possible practice squad candidate. In a league where size at cornerback is more and more valuable, Goodson, a former point guard, fits the bill. A high upside pick in a round where that is key. NFL comparison: Tramon Williams With a little more speed, but a lot less experience. 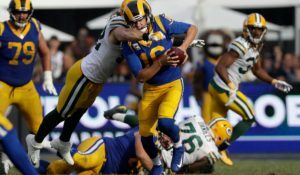 Hopefully his age, he’ll be 25 when the season starts, and his injury history won’t hamper his development in the NFL. 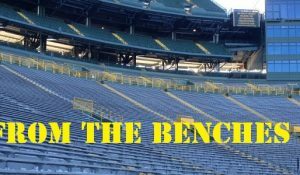 Ian Hanley is a writer at PackersTalk.com. 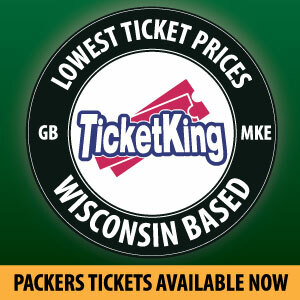 PackersTalk.com. You can follow him on twitter at @Ian_M_Hanley. This entry was posted in Packers 2014 - 2015 Season and tagged Baylor Cornerback, Demetri Goodson. Bookmark the permalink.